Before we get into how to build premium quality backlinks, first let’s talk discuss what the heck premium quality backlinks are. So, let’s assume you have the content portion taken care of already. 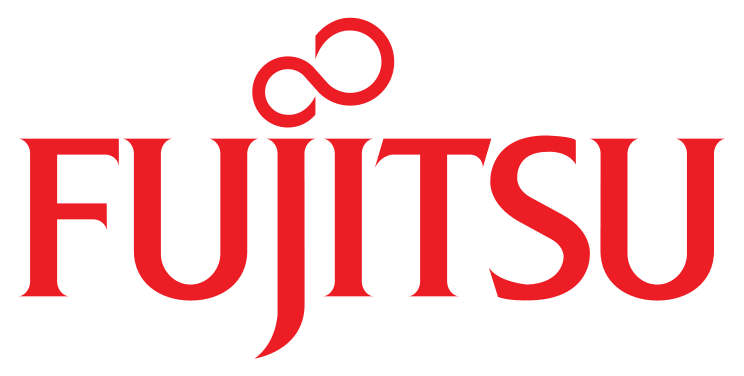 How the heck do you, as a newer company, acquire higher quality backlinks? Backlinks are a vote of confidence from other websites, and you have different types of rankings. If you’re a site like Wikipedia, if you’re a site like Amazon, if you’re a site like Google, a lot of different websites from around the web are linking to you. Those sites have very high domain authority. But if your website is just starting out and you link to my site, well, it’s not really going to help that much because you haven’t shown the search engines that either of these sites are too credible. But if you have a bunch of sites linking to you, then you are basically going to have that credibility and you’re able to rank higher for different types of keywords. The absolute first thing you should do is talk to people who you have relationships with already, who you’ve networked with already. Maybe you can write on their blogs, which is also known as guest blogging. Once you’ve written a guest post, you just link back to your own blog and then you’re going to have that link over there on another site. And it’s a quid pro quo kind of thing because you’re exchanging with them, you’re giving them some free value. Every single blog out there needs more content, right? So you start small first, and then slowly grow bigger and bigger, linking up with larger publishers eventually. One trade that Neil and I love leveraging are infographics. It’s easy to use Buzzsumo to find the most popular blog posts within a space. Buzzsumo ranks them by popularity, or social shares. Once we find those articles, assuming they’re informational and factual, we’ll turn that data into an infographic. That’s not hard, either. You can get pretty decent infographic designers on 99designs, or Dribbble. We pay these designers anywhere from $100–$1,000 to create an infographic. And then we go and promote that on social media. The end goal is to approach the author of the original article, and anyone who linked to that article, and ask them to share the infographic, too. That’s where Ahrefs comes in. We just plug in the URL of the original article and it shows us every single person that’s linked to that website or that specific article. We get a ton of backlinks with this strategy. Dan Zarrella at HubSpot used to write all these data-driven blog posts on topics like “when is the best time to share on Twitter or Facebook,” or “how to become popular on Instagram” and he would just use reams of data. Whatever his topics were, we would create an infographic, and every time we did our infographics were more popular than his original article and we were getting more backlinks. The whole site started increasing in ranking because of those infographics. My friend Brian Dean over at Backlinko uses the skyscraper technique to great effect. 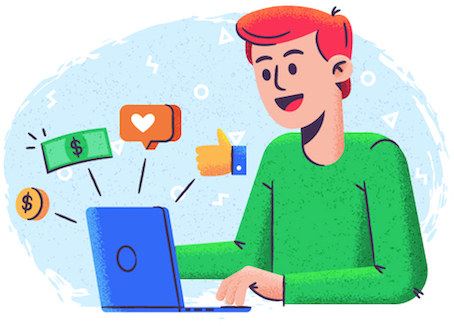 Basically, the idea is you’re looking for content that you’re trying to write about, that you want to rank highly for, using a tool like Buzzsumo. You type in that keyword and you see what the top results are. And Buzzsumo will show you who’s sharing that content and also who’s linking to that content. You can also use Ahrefs to get a better idea of who’s linking to what and you can reach out to these people. You can even use a tool like Email Hunter, and then create an outreach list. Perhaps you can use an automatic sales tool like Outreach and reach out to these people and put them through a campaign. This is where the skyscraper technique comes in. 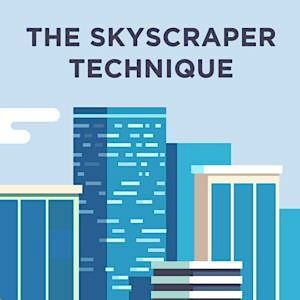 When you’re building a skyscraper piece of content, you’re looking for the top content, maybe the top three pieces on the web about that topic, and you’re looking to see what you can do to 10x that content. For example, if there’s a post about 5 things that can grow your organic traffic, maybe you can do a much bigger post that goes into a lot more depth. You can have a lot more statistics in there. You can have a lot more imagery or layer in videos as well. You’re just trying to figure out how to make it the best possible experience. The idea is if something is good already, and you’ve created something as good or better than everything else out there, obviously, people are going to want to link to it. They want to look smart and informed. Neil’s free marketing guides on QuickSprout are an excellent example of this. Neil did his research, identified the highest-traffic marketing topics, and then just went full bore into creating these epic e-books that are super well written and designed. If you Google online marketing topics, Neil’s guides are often on page one, if not in the top two results. Another thing to keep in mind is that there are millions of web pages on the Internet that disappear every week. That means the sites that were linking to these pages now have dead links. Go to Broken Link Checker where you’ll find a lot of tools that will show you broken links around the web. Once you find articles that have a ton of broken links, you can then go to Ahrefs to see every single site that linked to this page that no longer exists. And then you can take the old page URL that is no longer live on the Internet, go to Internet Archive, put in that URL and it shows you what that page used to be when it was up. Another great way to leverage broken links is for event marketing. Let’s say you’re throwing a marketing event in Los Angeles, and you’re going to do it once a year. And let’s say there’s also a resource page about the top marketing events in L.A. It’s a small matter to email the page owner and ask him to add your event to that resource page. There doesn’t even need to be a broken link in that case. There are a couple of ways to find sites that are willing to accept guest posts. You can also Google guest blog template, or guest blog outreach, or ways to find guest blogging sites. There are a lot of different resources out there. Another little hack I picked up from the Young Entrepreneurs Council (YEC), is that when you join groups like this they often have access to other publishers. This is for businesses that are a little more mature, but if you’re able to get into groups like this and leverage the resources they have, then you can get links into sites like Huffington Post, Entrepreneur Magazine, Mashable, etc. Speaking of getting links from publishers, you should also check out a service called PRServe by Chris Barrett. PRServe is trying to revolutionize the PR industry. Chris says, “Hey, if I get you a placement on TechCrunch, Mashable, CNN, Fox News, whatever it may be, pay me. If I don’t, you don’t pay me a dollar.” So it’s performance-based press. We were paying a PR firm about $10,000 per month and we weren’t getting anything from them. Once we brought Chris in, he gave us a massive boost in terms of driving more customers to our business. And here’s the thing: he got us a piece on TechCrunch and that led to five other side pieces as well, which included Ink Magazine. So he got us one for six.